கீழ்காணும் குறிப்புகளை பின்பற்றுவதன் மூலம் உங்கள் தாய்ப்பால் சுரத்தல் அதிகரிக்கும். One of the many concerns of new ones is enough of the mother's milk. Unlike milk powder, breasts do not come in size with symbols. Therefore, we do not know the size of the child. The mother decides she does not have a lot of milk when she is crying for more milk. "Breastfeeding depends on mother's health and her approach to breastfeeding," says Dr. Swathi Doda, Nutrition and Mammal Advisor, Hiranandini Fortis Hospital, Navi Mumbai. Read more to know what to do to increase the secretion of breast milk and do not do it. The mother's milk secrets the child's absorption. Hormone is a child's milk absorption, and the baby will be fed to the baby with the increase of the protein. In the days, when breastfeeding, breastfeeding may have a discomfort to the mother. This can not be prevented from breastfeeding. Breastfeeding is due to the need. The baby will be overwhelmed to drink too much. Do not discourage the child's need by showing time and feeling the whole day. However, this is good for your child and milk production! By absorbing enough fluids the body is hydrated. Dr. Doda says, "A healthy mother can not make enough milk for a baby," says Doda. Drinks like sodas, coffee or tea should be taken moderately. The caffeine that affects the body's hydration is likely to reduce the production of breast milk. When you have a baby, you should be in the right position. This can prevent fatigue and back pain. Also, the child will allow you to participate in milking. Also, allowing children to pile effectively. 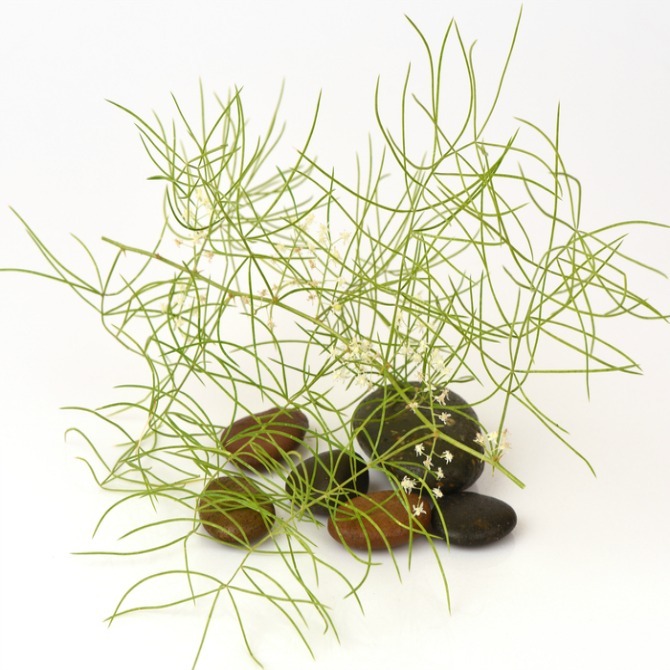 Using feeding billows may help the child to learn more. Breastfeeding is heavily dependent on mother's desire. If you are under pressure, you may have a burden on lactation. Take peace of mind, take a deep breath. 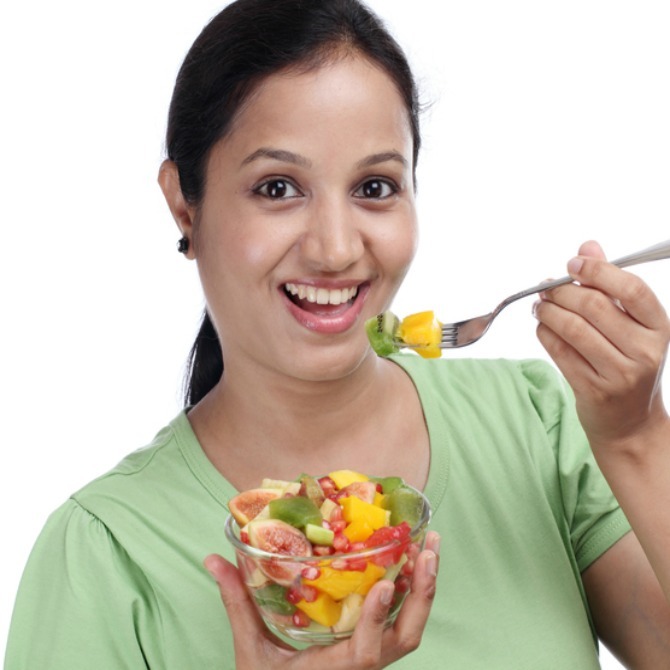 Eating healthy nutrients will also increase energy for calorie loss during breastfeeding. Some foods help to boost milk production naturally. Herbs or drugs used to stimulate milk production are term calcutoxes. Shatavari, Ashwagandha and Fennel are used in pills and powders available in the market. "You can use it for 2-3 days after delivery," said Dr Doda, "but only by the advice of the nursing counselor." 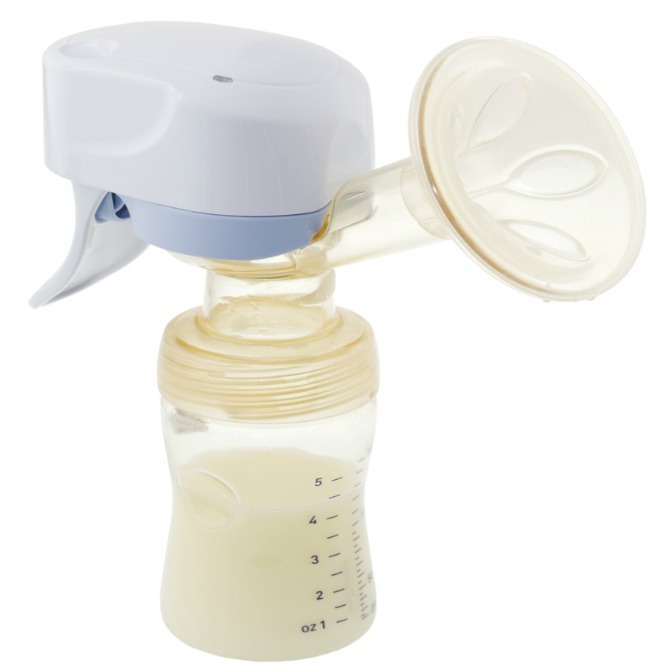 At the time the baby is not able to have milk or at the NICU, breast pump can also be used to improve milk production. To learn how to use this, get advice from the maternity consultant. Smoking, alcohol dependence, birth control pills, consumption, fatigue, and immediate pregnancy may be the cause of low milk production.